Fall in love with this gorgeous 3 bedroom, 2 bath home in desirable Stratford located on a quiet cul de sac! As you walk in you are greeted by the lower level featuring a formal dining room, hardwood floors, fireplace, full bath, and laundry room. Main floor flows from the family room to the eat-in kitchen with ample cabinet space, wall oven, garden window, and slider access to the deck. Generously sized, fenced in yard is great for BBQs and entertaining. 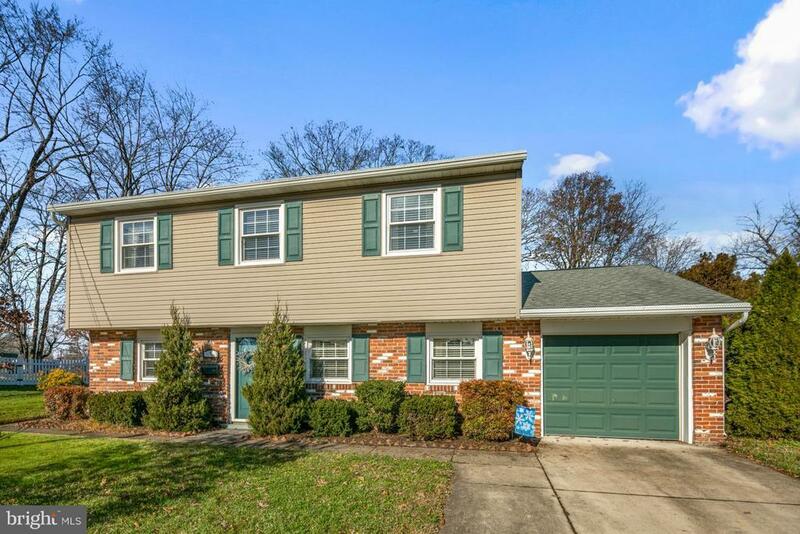 This home is perfectly located near major highways, transportation, and area shops and dining. Make your appointment today! Exclusions: Personal property, window treatments in living room and bedrooms. Inclusions: All appliances and fixtures.